Well all know I have a mah-jor love affair with all things animal print, leopard in particular so of course what better way to kick off the fall season than to play with a little print! I couldn't resist tapping some of my favorite animal print wearing ladies to show how wearing animal print is done, whether it's a bottom, top or accessory this print is bound to make a statement and 'never' go out of style. How do you wear animal print? Animal print has taken over my life!!! LOL!!! I truly consider it a neutral now! It goes with everything. It is still important to rock it properly. I hate when people make it look cheap!!! Betsie is working pants that not many people could! Animal Print is the best! I agree with the comment that it has become a neutral. My favourite styling is the first pic of you. I like how you layered it and kinda dulled it down a bit. Always look forward to your FIVE ways post. 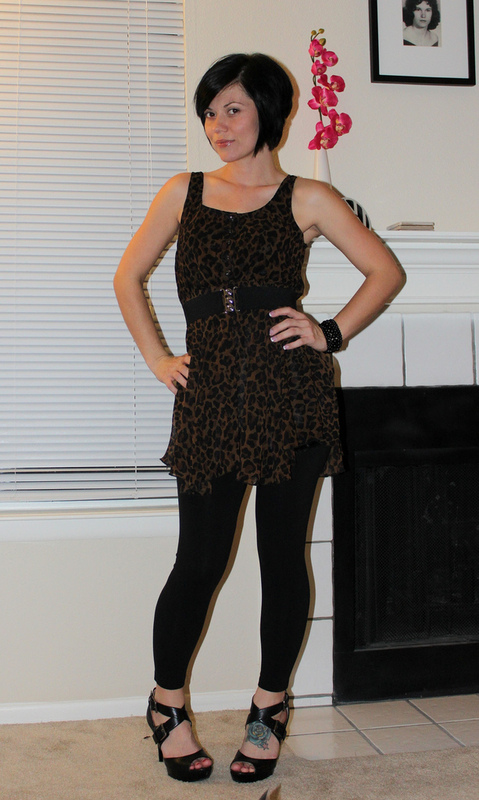 LOVE animal print - especially leopard, so this one was a treat! 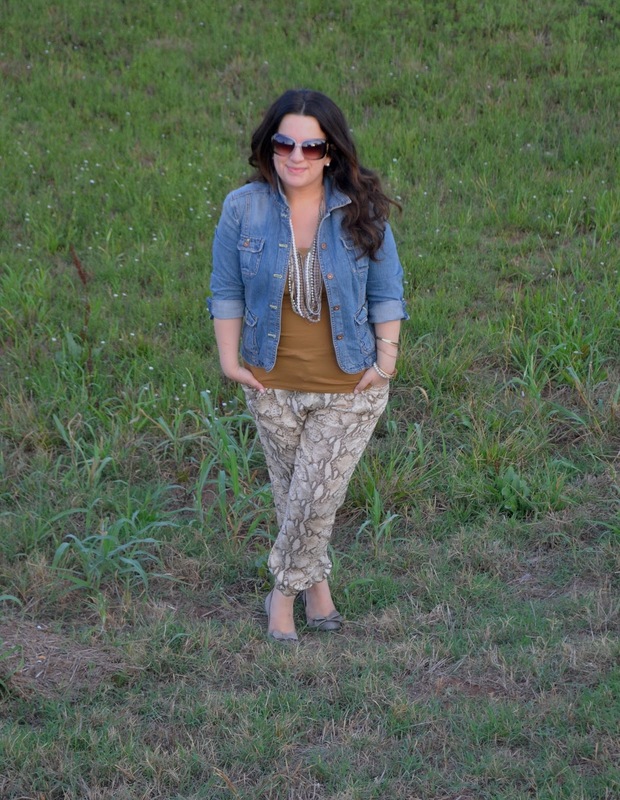 Animal prints have so much glam in them and these beautiful bloggers can certainly rock them. They are all so chic! All of you girls definitely rocked the animal print! Love these looks! They make animal print seem so easy to pull off! You're rocking the look in that second picture and I love Mae's look as well! I love all these ladies and their take on animal print! Thanks for featuring me along with such beautiful and stylish mavens! I love animal print in the fall, great inspiration! I LOVE animal print. Lately I feel like I'm wearing it all the time! I just bought a pair of pumps that I can't stop wearing. These ladies all look so fabulous! Love all the printed pants! ooohhh, thanks for sharing! i love finding new ways to wear animal print. i'm obsessed too. sometimes i'll just wear bits of jewelry (like zebra earrings or my leopard ring). it's just so darn versatile! i really would love a pair of snake jeans! I love wearing animal print, I wear it so much now, it is a staple piece in my wardrobe. Oh my word! Megs! I looooove those printed trousers you're adorning! They are super cute! Animal prints are one of my great fashion loves :) You can never go wrong with them. I LOVE animal print! I wore a ton of it awhile back and am getting back into it. Can't wait for fall temps to bring out more animal print.